Are you Considering Becoming an AMSOIL Dealer? 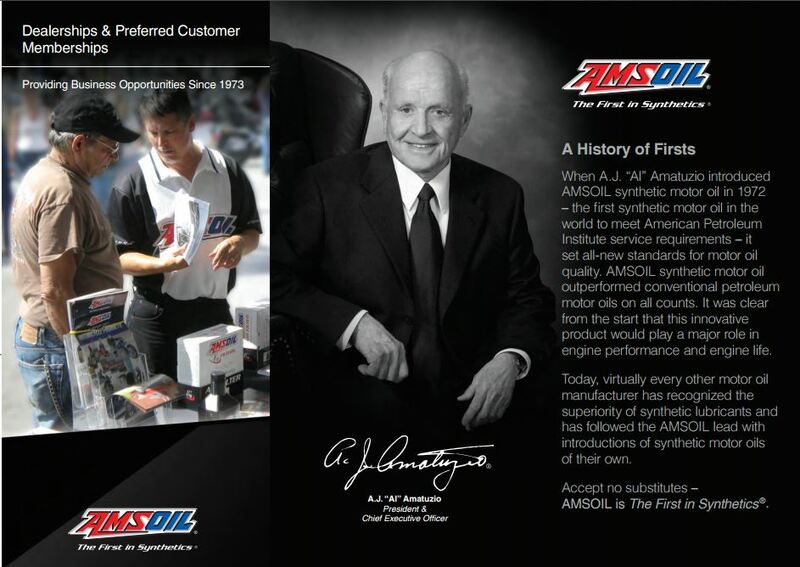 AMSOIL has an Awesome Business Opportunity for the Automotive Enthusiast! I made this video to point out many of the highlights and tools available as one begins their quest to supply AMSOIL in their area. It’s quite dynamic and rewarding. Just like anything else it does take work but all the tools are there. 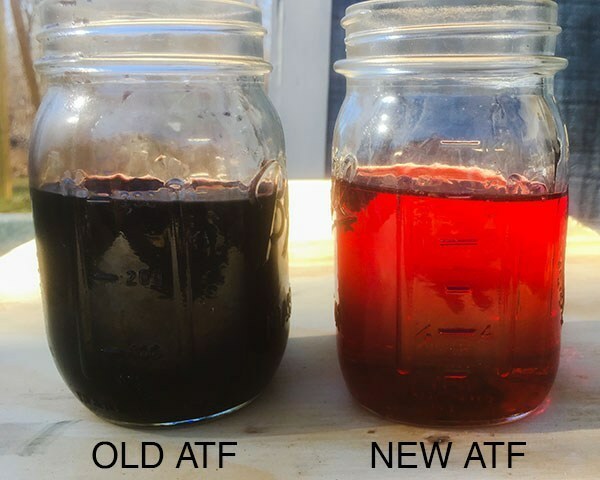 Many dealers are having immense success thanks to their use of modern technology and attention to the sales techniques offered in the only coursework called AMSOIL University!! Other than the yearly membership fee of only $30 and the low cost for AMSOIL U enrollment, there are no purchase requirements to begin your training. Once you complete the online coursework, attend the live and prerecorded webinars and get caught up on the bi-weekly “Quickshot” telecasts, you’ll be a pro. 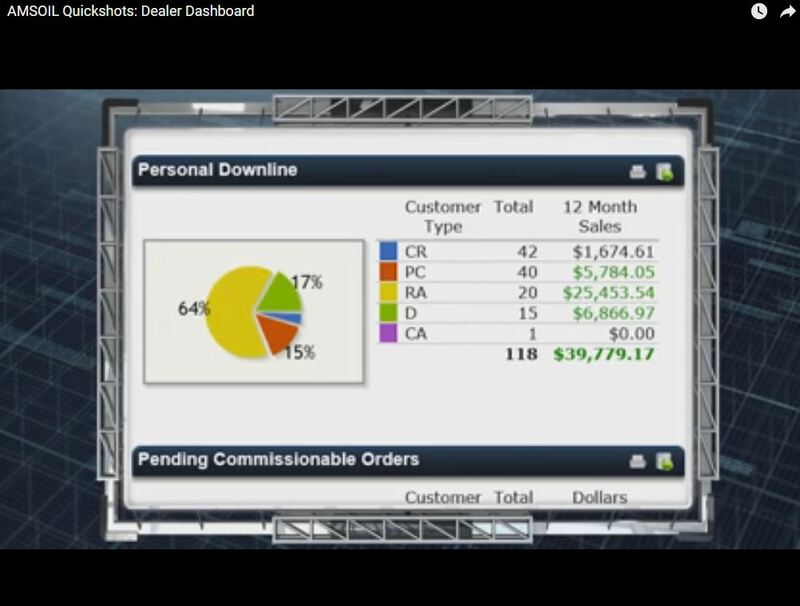 In the above Dealer Sales overview video I presented material which should take care of most of your questions. 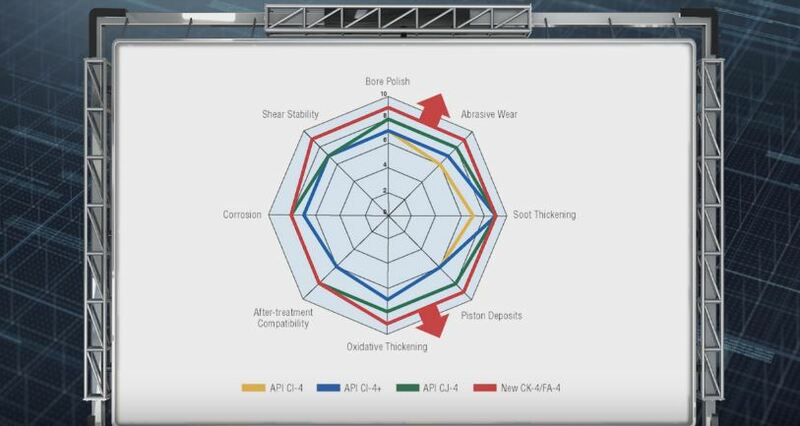 The main consideration is knowing that much of the training is the result of detailed outsourced market studies and 45+ years of in house testing and product development and AMSOIL’s relationship with major suppliers. The sales staff here to offer you the training you need is as professional as they get. Here is a snippet of AMSOIL’s knowledge base (online Q&A for both technical and sales) regarding an AMSOIL Dealer business. Are there any business start-up costs I can expect now that I’m an AMSOILDealer? New Dealers are not required to make any additional purchases beyond the cost of their annual Dealer registrations. However, AMSOIL recommends new Dealers purchase a Literature Kit (G1312 U.S., G8312 Can.) and complete T1 Certification through AMSOIL University Online in the Dealer Zone. The Literature Kit contains product data bulletins, price lists, application brochures and other documents that provide valuable AMSOIL product information. Most of the information included in the Literature Kit is available free in the Dealer Zone. T1 Certification is a free, educational program through AMSOIL University Online (AU Online) designed to provide a solid foundation for new Dealers. It includes an overview of AMSOIL, as well as information about our customer programs through which AMSOIL products are sold. It also contains information explaining how commissions are calculated and other material to help Dealers run a successful AMSOIL business. Once you are T1-Certified, you can purchase an annual subscription to AU Online for continued training to help you build your business. AMSOIL also recommends Dealers purchase business cards, available through the AMSOIL Print Center. Many also decide to purchase a name badge, website, product catalogs and other literature items for distribution. Total expenses vary depending on quantities, but can easily be kept below $200. Expenses of this kind are common to all new business ventures and not exclusive to becoming an AMSOIL Dealer. What Tools are Available to Aid Sales Efforts for Metric Motorcycle Oil? What if I build a good sized business including a number of down line dealers who have a number of dealers of their own but w/o any assistance? 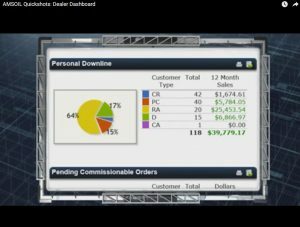 I don’t want to have a business where I lose out by having dealers quit because they are not getting the proper attention. AMSOIL has begun a multi-tiered on boarding program. This alone has significantly increased satisfaction of all dealers both new and old. The end effect is better customer satisfaction and better product availability. 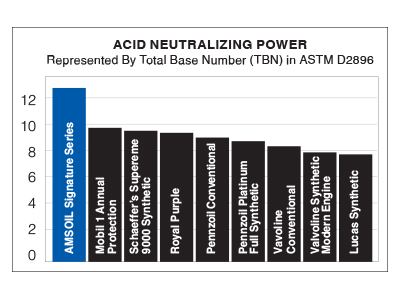 This in turn furthers AMSOIL’S lead in the enthusiast market as the products become more available to those who need and want them. So start learning today and enjoy a 2nd income and set up local accounts, lube shops, etc. to provide and sell AMSOIL.